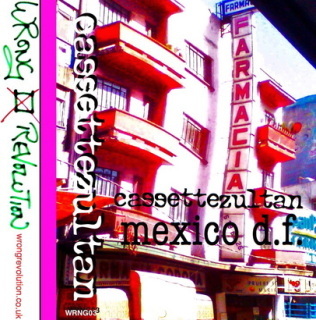 The fantastic and surreal Cassettezultan breaks all the rules with this fine slice of weird. To see is to disbelieve! Why anyone would upload this found video is beyond reason. But the way Cassettezultan has made such a magnetic and repellently voyeuristic piece taps into something very dark and ultimately moving.